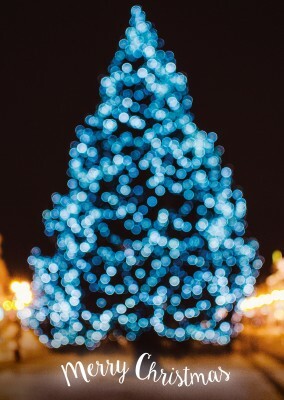 Share the spirit this year with our stunning Blue Christmas Tree postcard. This design features gorgeous holiday lights in a post-modern style. Throw in a family pic, and you're basically Mr. Claus himself! Christmas cards are not only a great way to remind friends and family that you cherish them, but they serve as yearly newsletters that keep everyone up to date on your family's biggest news items. 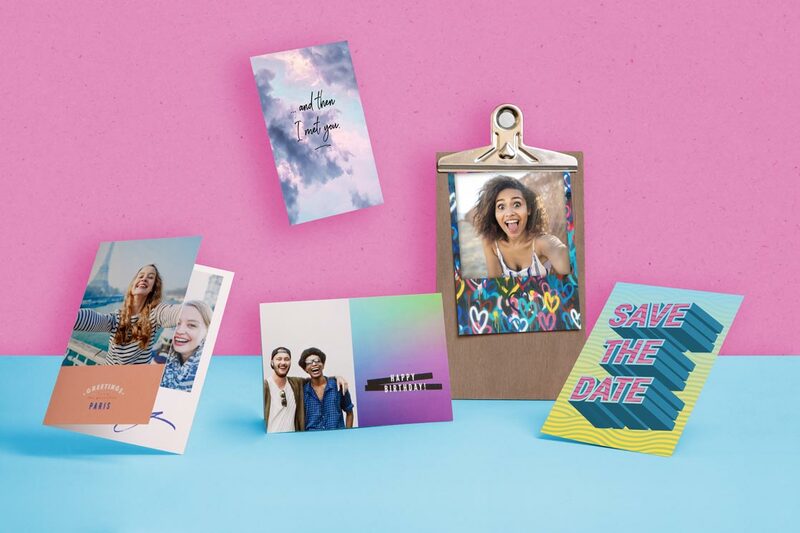 And of course, don't forget to personalize it with the perfect message on the inside and the pictures of your choice on the cover. 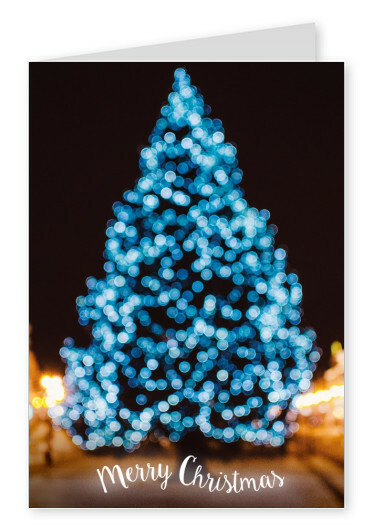 Spead the Christmas cheer your way with the Blue Christmas Tree postcard. No matter the time of day or the time of year it's the perfect addition to anyone's mailbox. Whether they live across the country or right down the block you can trust that this postcard will make a statement for you! 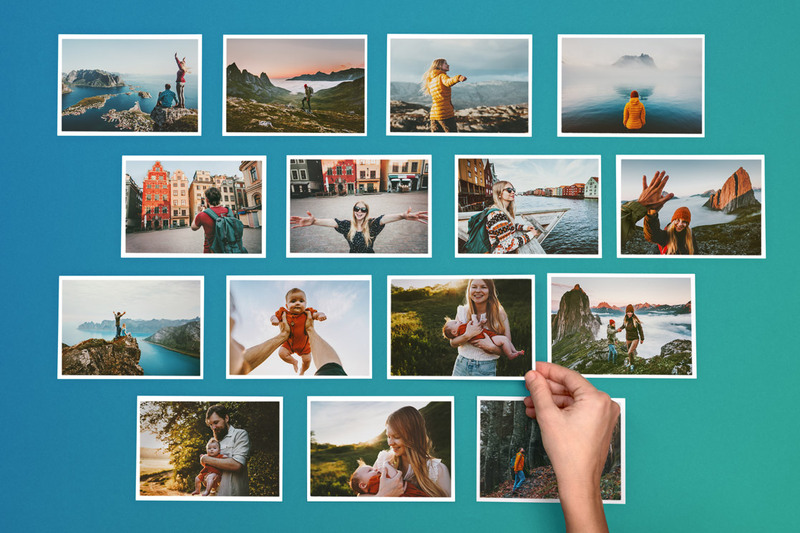 Stay in touch with the people you love, and make it easy with MyPostcard! The Blue Christmas Tree postcard is sure to (literally) light up anyone's day. 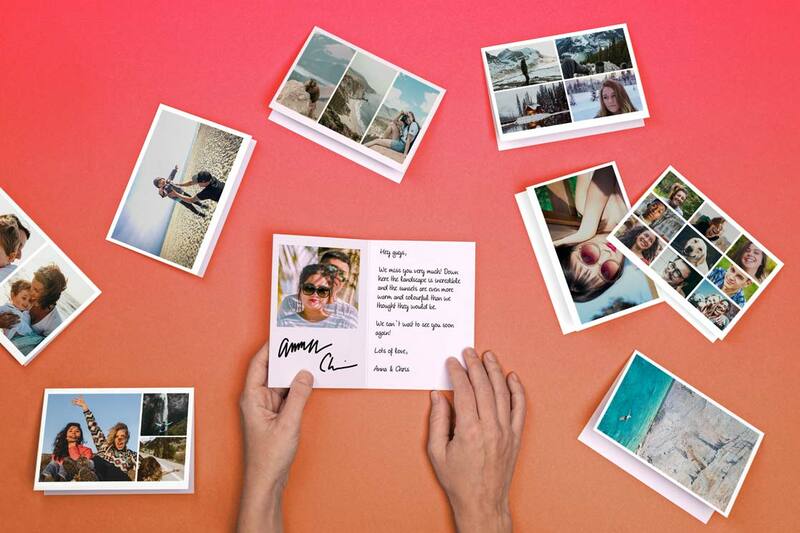 Photo Cards, Postcards, and Greeting Cards. 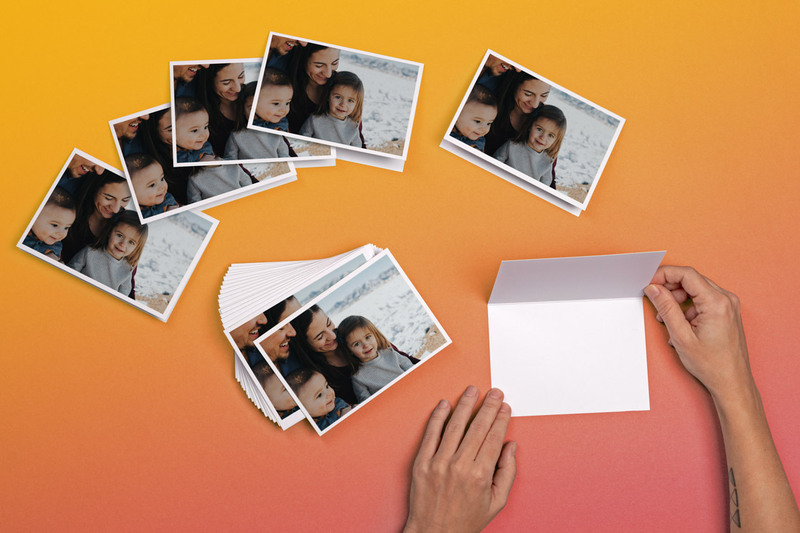 Print Your own Holiday Cards. Online. Printed & Mail it For you. International Postage, Delivery. Free shipping. 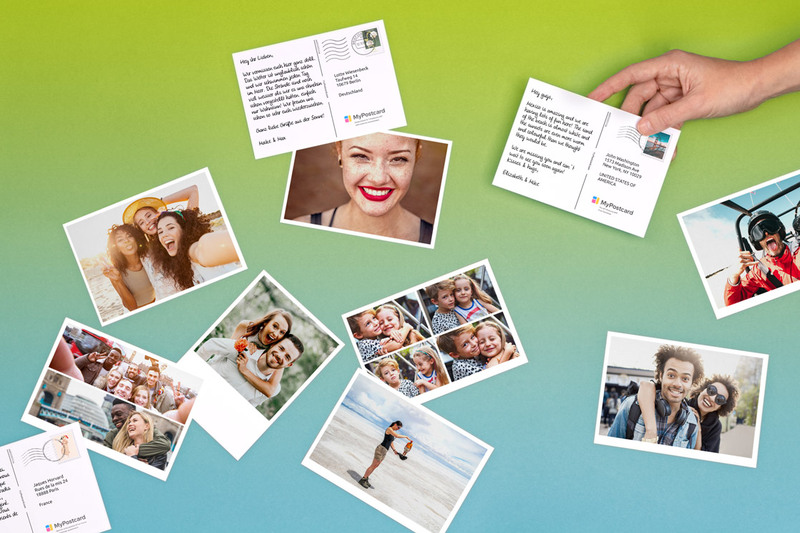 Printed Photo Postcards, Greeting Cards & Cards. Customized Holiday Cards. Your own Cards online printed and international shipping. International Postage. International delivery FREE worldwide. 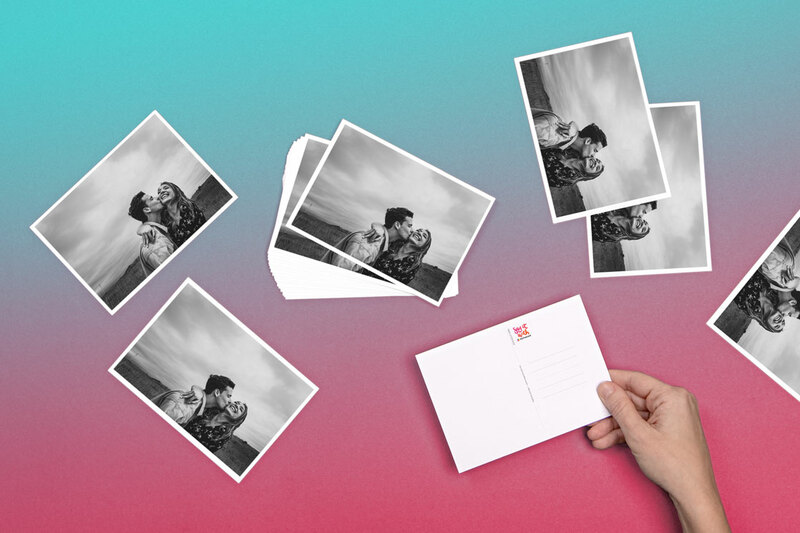 Postcards or Greeting Cards as Folded Cards. 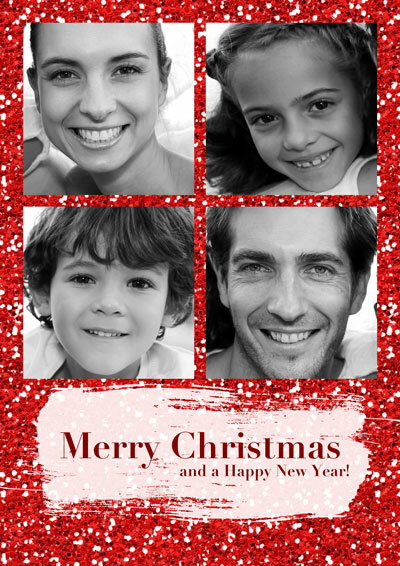 Custom Holiday Cards shipped as a set (8-200) or individually to different recipients internationally.